2. 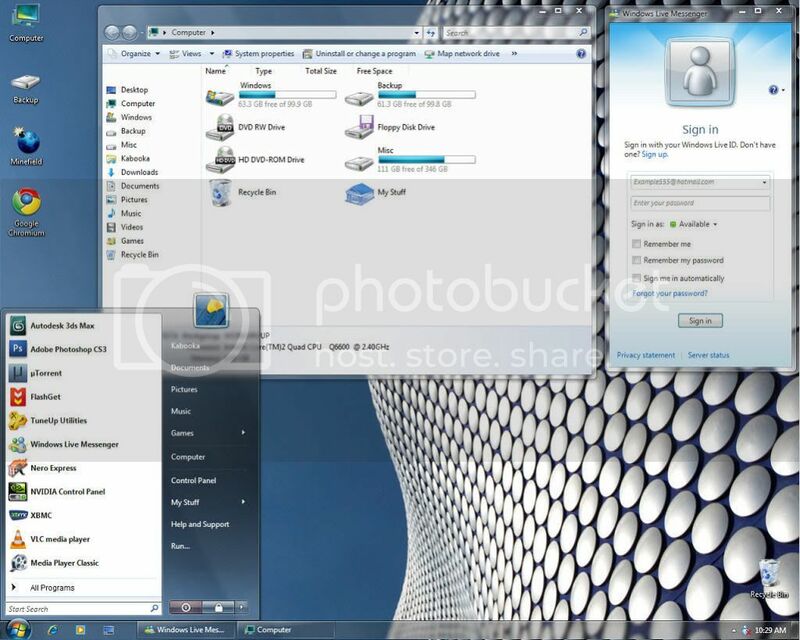 Windows 7 build 7057 logon screen (you need to use Tune Up Utilities). The sound schemes aren’t included in this pack. You can download 7057 build sound schemes separately from here.